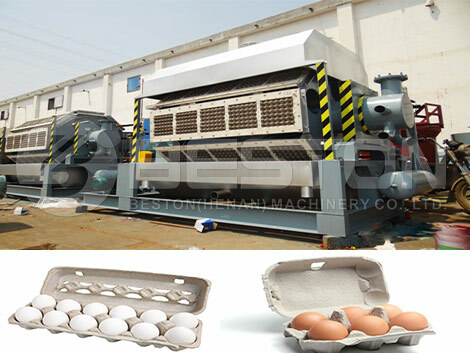 Egg carton making machine is used to make paper egg cartons. In daily life, paper egg carton acts the part of protective layer for eggs in storage or during transportation. Therefore, paper egg cartons are welcomed in the supermarket. 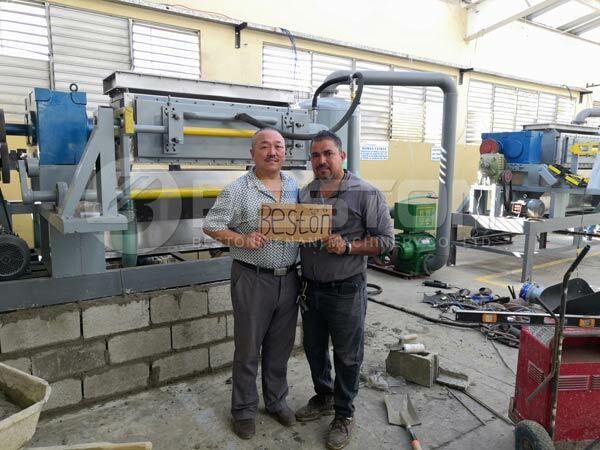 According to the feedback from Philippines’ customer, investing egg carton machine in the Philippines will bring you great benefits. Beston Machinery supply 1000-6000pcs machine for you, choose the appropriate one, now! The raw materials are mainly various of waste paper. Turn waste paper into treasure – paper egg cartons. The cost of raw material is cheap for investing egg tray making machine and egg crate machine for sale in the Philippines. 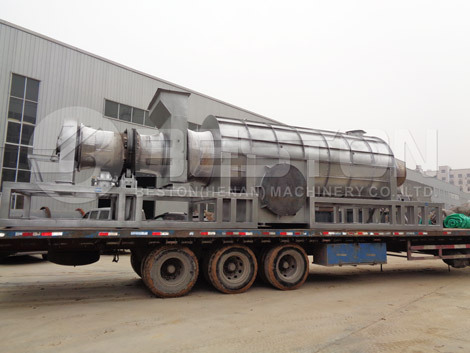 Our machines have been exported to many countries: the Philippines, Algeria, Egypt, India, Dominica, Zambia, Tanzania, Cote d’Ivoire, Russia, Ukraine, Uganda, Australia, Argentina, Brazil, Saudi Arabia, Libya, Syria and so on. 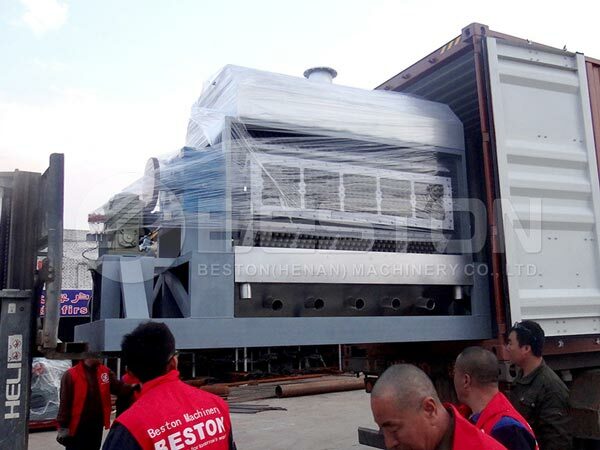 Beston Machinery has rich export experience. If you want to know more about our cases and egg carton machine for sale, contact us now!
. 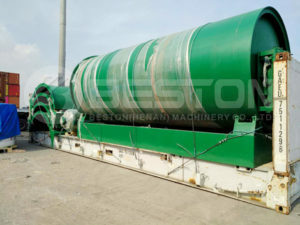 Rough pulp: put kinds of waste paper into hydraulic pulper. 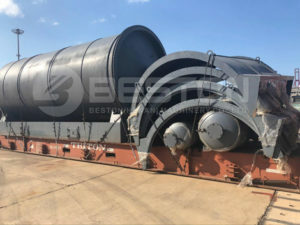 Waste paper will be made into rough pulp through the power of water.
. Refine: rough pulp will flow into homogenization pool to be refined further with the pulp beater in the homogenization pool.
. Supply paper pulp: pulp in good proportions will flow into finished pulp. Then, supply paper pulp to the forming machine by pulp pump.
. 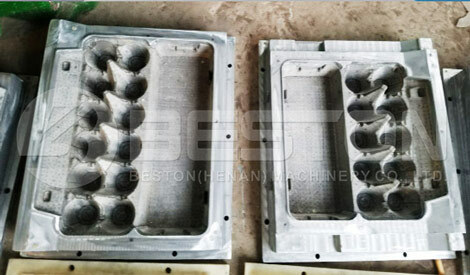 Egg Carton forming: under the suction power of vacuum pump, paper pulp will be adsorbed up on molds to form egg tray. Then, though the blowing force from air compressor, the formed egg carton will drop off from molds. 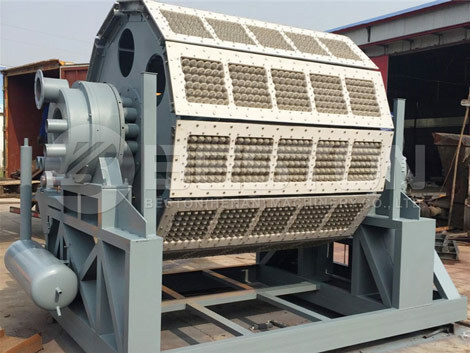 Drying under the Sun: drying under the sun is only suitable for small capacity of egg box making machine for sale. Also, appropriate temperature and wind are needed. If you meet these conditions, you can place wet egg cartons under the sun for drying. Brick drying line: build the drying line with bricks. Though belt conveyor, wet egg trays can be transported into drying room. Coal and diesel can be used as the fuel. Metal drying line：there are single layer and multi-layer drying line for egg carton forming machine. Also, wet egg trays can be transported by belt conveyor. Metal drying line has small covered area and simple installation. Commonly, natural gas and diesel are the fuel choices. Press: paper egg cartons will be pressed with carton press machine for sale to reduce much space. Packing: paper egg crates will be stacked by packing machine. We supply 1000pcs, 1500pcs, 2000pcs, 2500pcs, 3000-4000pcs, 4000-5000pcs, 5000-6000pcs egg crate machine for you. Due to different capacities, the prices are different. Tell us your transportation demand and your port. 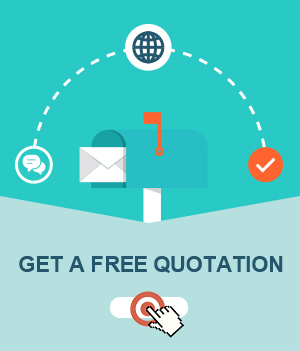 We will calculate the accurate price for you. If you need, we can send our engineer to your manufacturing site to guide the installation matters and train your workers. We work out the charge on the basis of the number of installation days. What’s more important, you should tell us which model you want to purchase. All the expense would be calculated after we know the exact egg carton making machine for sale you need. Get the egg carton machine price now! 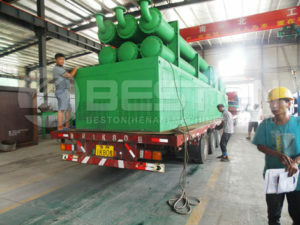 Also, we can supply other waste to energy plants for sale, find more. Investing paper egg carton making machine for sale in the Philippines is a good business chance. 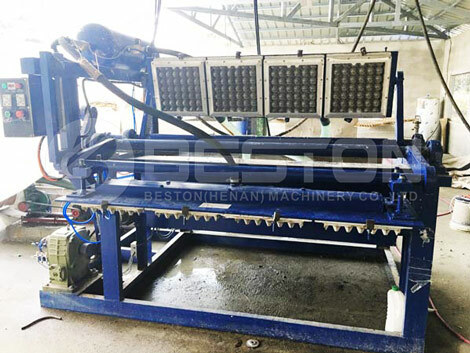 Beston Machinery can supply detailed egg carton manufacturing project report and reasonable egg box machine price for you. If you want to start business, tell us now! 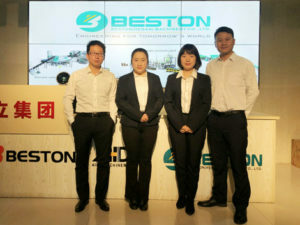 Beston Machinery will be your reliable cooperator.